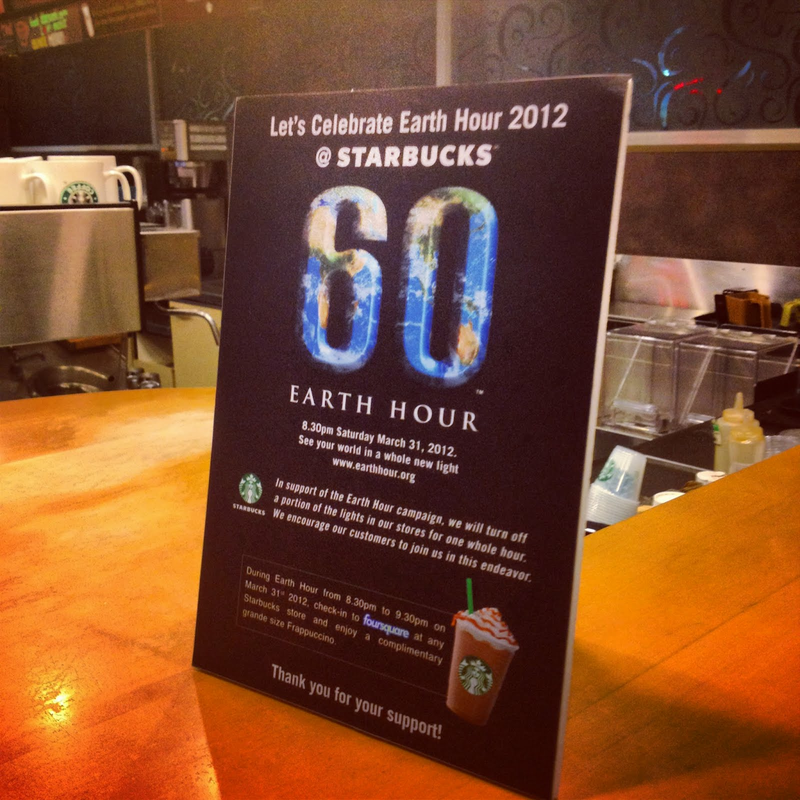 Celebrated EARTH HOUR 2012 at STARBUCKS! 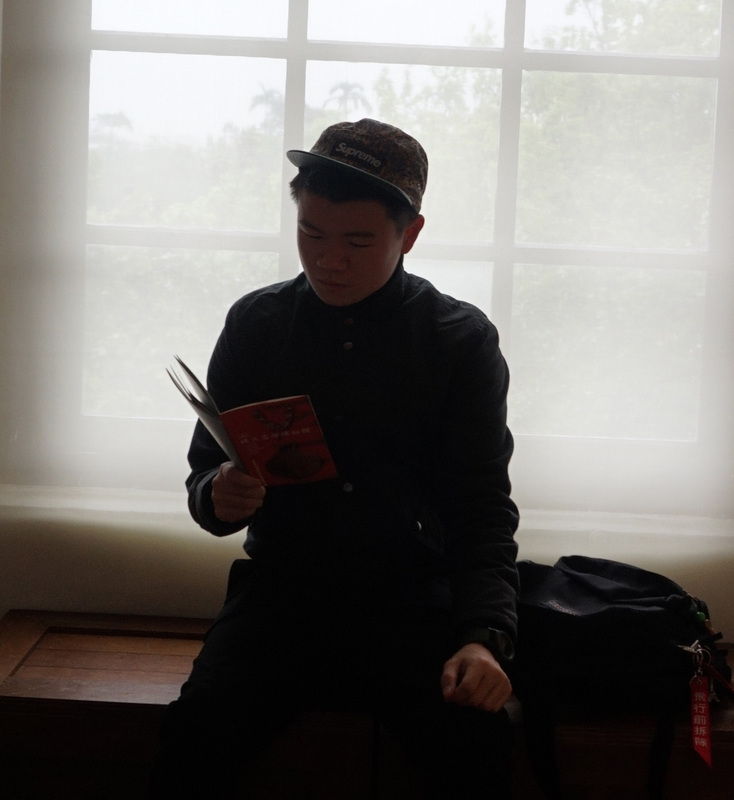 Starbucks participated in this event by turning off half of their lights. Java chip, Mocha Praline, Chocolate Cream, Green tea frap etc etc!